Guardians Of The Galaxy~ Nebula~ New 이미지. 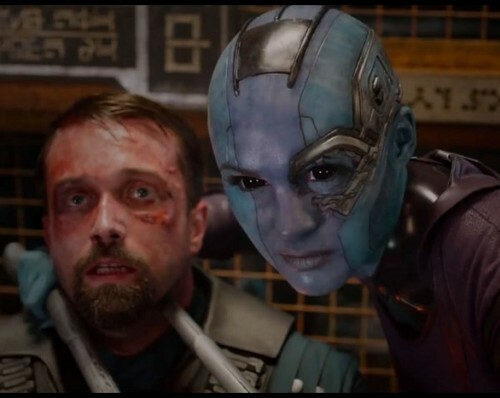 New 사진 of Karen Gillan as Nebula. Wallpaper and background images in the Guardians of the Galaxy club tagged: photo marvel nebula guardians of the galaxy 2014.